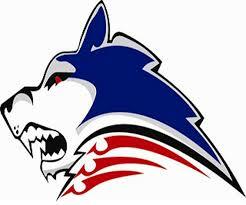 The Dryden Ice Dogs are a Junior "A" ice hockey team from Dryden, Ontario. They are a part of the Superior International Junior Hockey League. Kenora Minor Soccer association is a division of Bell Aliant. The association is located in Kenora, Ontario. Boys and Girls, ages 5-15 are welcome to join. Kenora Skating Club offers a wide variety of programs for children of all ages. To register for a program visit Kenora’s Skating Club website. 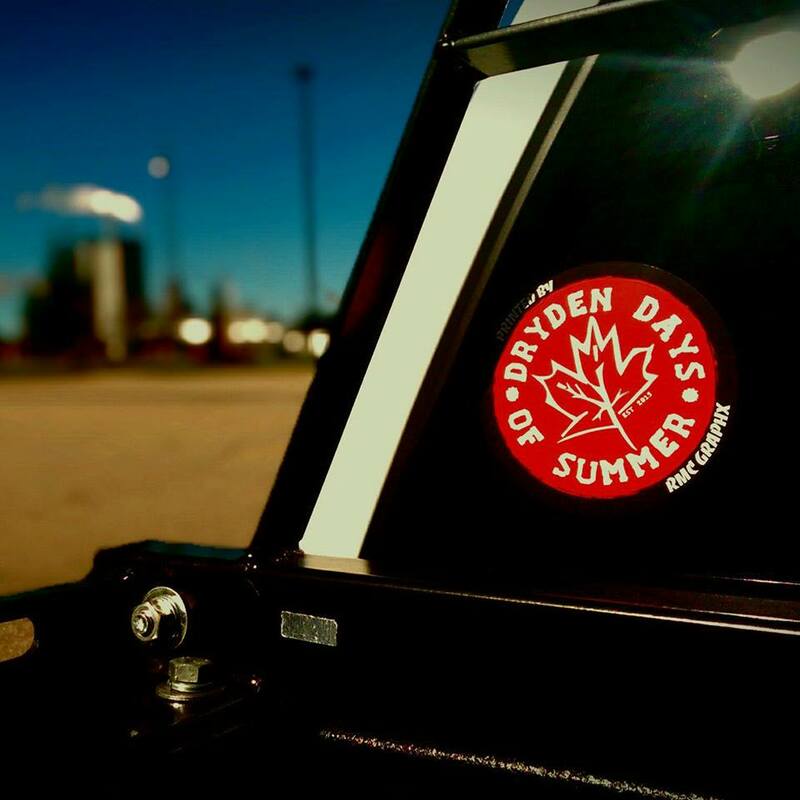 Visit all the friendly and unique shops that Dryden has to offer during Dryden’s Days of Summer. There will be Vendors, Artisans, Crafters, Family Activities, Bankers Olympics and a Kinsmen BBQ. 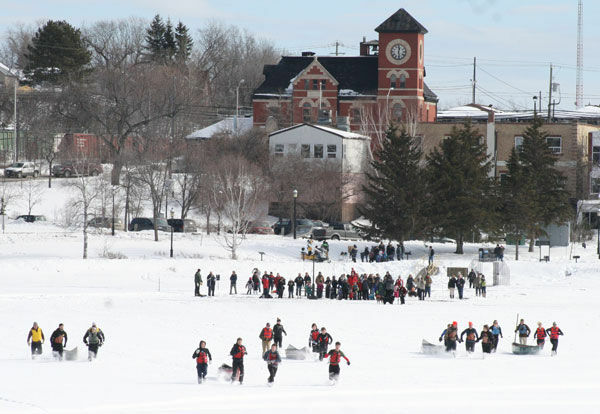 Scheduled activities will take place along King St.
Kenora’s Winter Carnival is the best way to shake off those winter blues. With daily events and live entertainment you’re bound to have fun! Some events include Boy Scouts Campfire Sing song, Fireworks and Charity beef on a bun. The M.S. 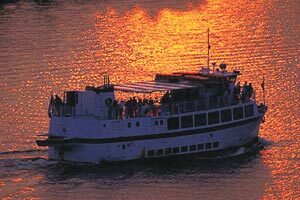 Kenora Cruise starts from Kenora’s waterfront and will take you through picturesque channels and bays to lavish private summer homes, and peaceful wilderness areas. While aboard sit back and enjoy their delicious food and licensed beverages. 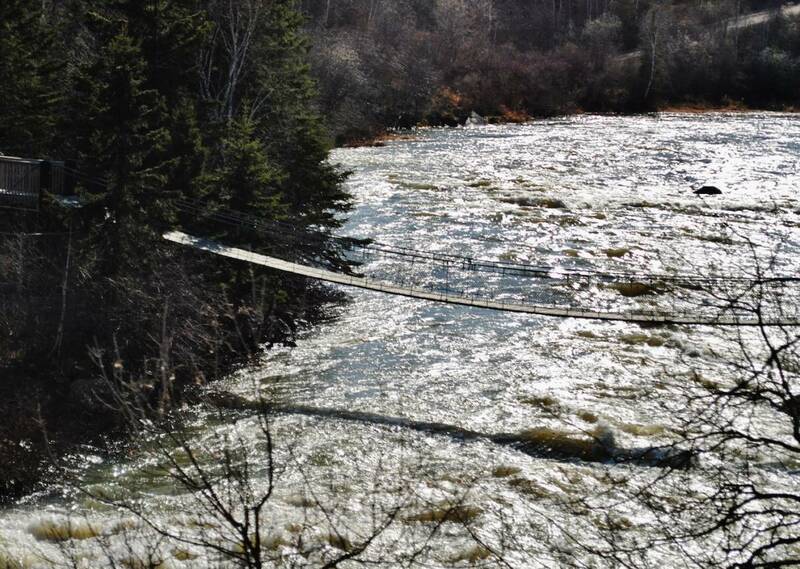 The Roy Wilson Suspension Bridge is 34 meters long and suspense’s over the Wabigoon River in Dryden. Walk across with your significant other and enjoy the raging rapids below and bask in the beauty. The suspension bridge is free to use.